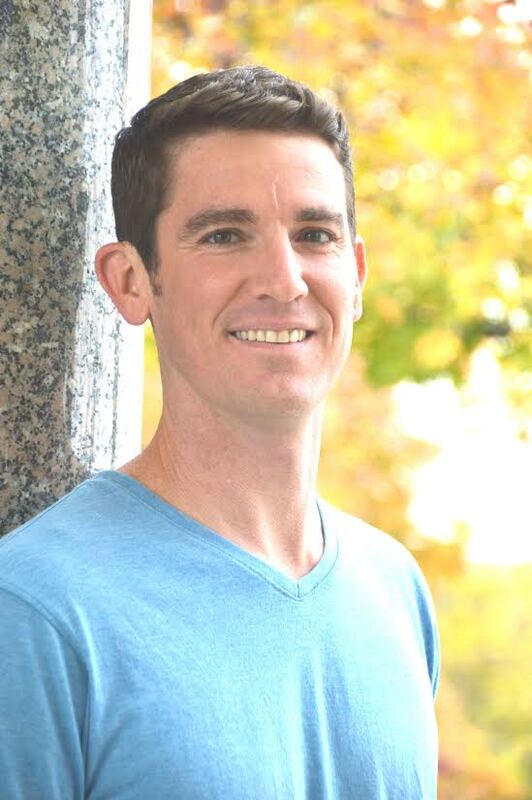 After years of mental, physical and sexual abuse, Laurie Turner couldn’t take any more. She raised the gun at her father and pulled the trigger. You will have to read my book to get the rest of the story, but Laurie’s troubles did not end that night. She struggled with drugs and alcohol for years, dealing with demons from her past, until she found a community that could help her reach her potential. Dr. Laurie Turner now teaches young adults, often sharing her past with them in an effort to help turn around lives on treacherous paths not unlike her past. 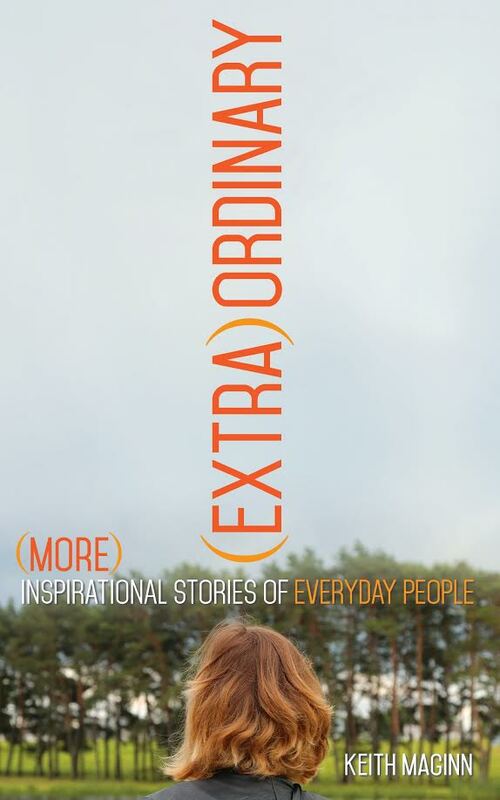 Laurie’s gripping story, one of heartbreaking lows and ultimately a happy ending, is one of ten accounts in my upcoming book, (Extra)Ordinary: More Inspirational Stories of Everyday People, which will be released on October 10, 2017. 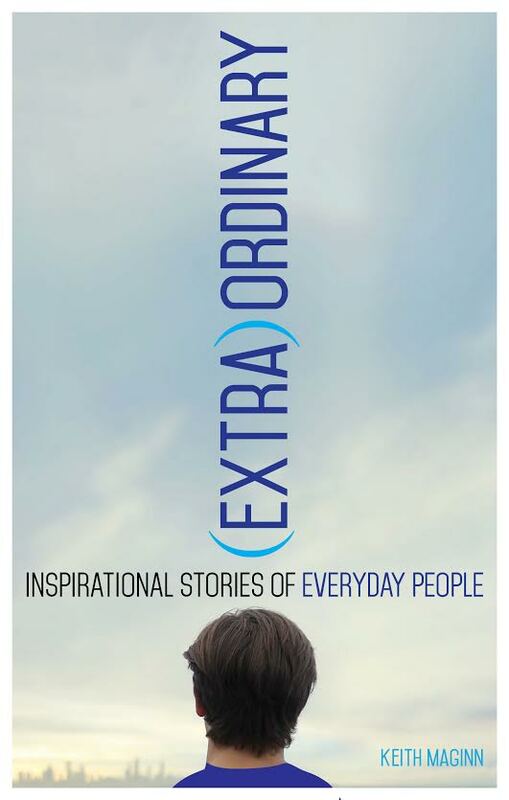 To read Laurie’s story, pre-order your paperback or ebook copy at http://kicamprojects.com/shop/extraordinary-more/.